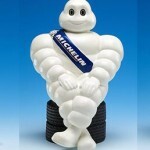 Michelin has announced the launch of its new tire – MICHELIN Anakee Wild – in markets around the world, from February 2016. 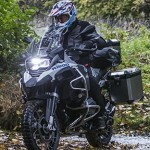 Destined for big trail bikes, it is a radial tire designed for dual purpose on- and off-road use. Continental selects site in Mississippi near Clinton for production of commercial vehicle tires for North America. A commitment for long term investment totaling approximately $1.4 billion and providing 2,500 jobs. 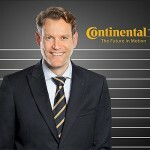 The project is part of the growth strategy of leading technology company Continental AG.